Prezentare Two legends of the children's book world unite to explain the seasons to small children. The year's seasonal changes and festivities that are important in a little child's life are imaginatively (described). . . . 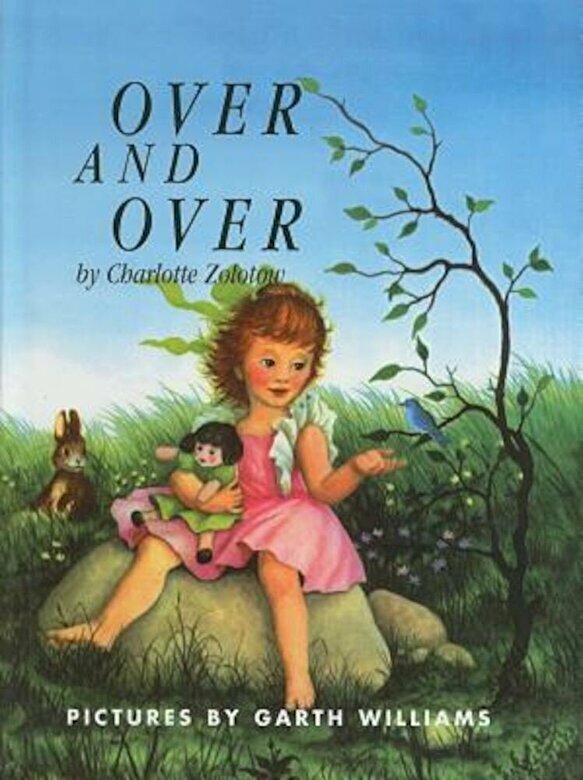 The story ends with the happy realization that it will all come round 'over and over' again.-- The Horn Book. Full-color.